Mr Bean is back – and he’s about to broaden his horizons! 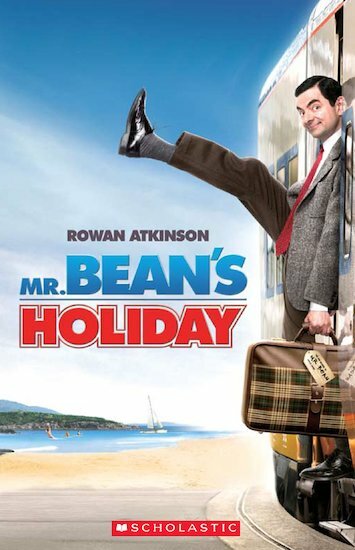 Equipped with his new camcorder, Mr Bean sets off on the Eurostar for France after winning a trip to the south of France. Mishap and mayhem ensue as our hero grapples with the food, the language – and the French police! With Fact Files on Mr Bean, Rowan Atkinson and Mr Bean’s France.